Mr. Harith Noah of Team TVS riding a TVS RTR 450 motorcycle, had tie with Abdul Wahid of the same team, clocking 47 minutes and 33 seconds. 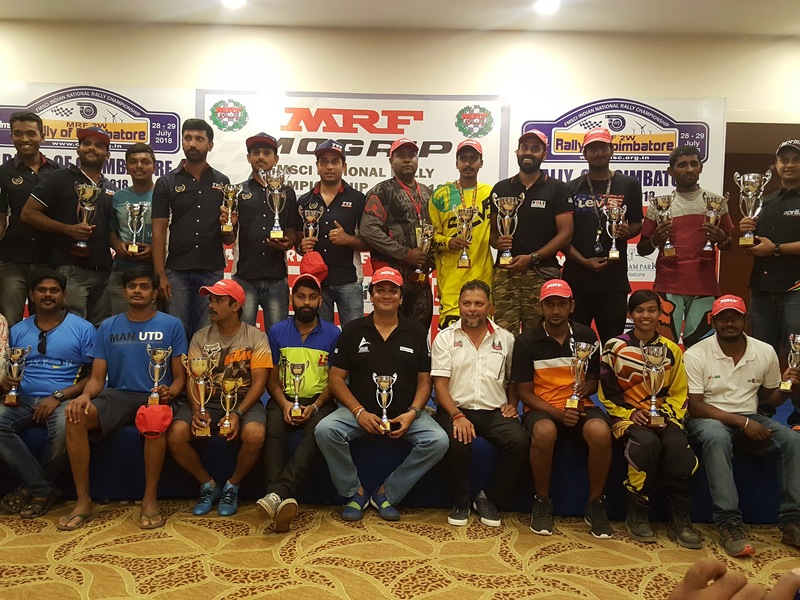 Applying the tie breaker rule, Mr. Harith Noah who had clocked the fastest time in the first stage was declared the overall winner of the MRF Rally of Coimbatore, the fifth round of the MRF MoGrip FMSCI National Rally Championship for two-wheelers, here on Sunday. “The route was very challenging and I enjoyed riding the stages,” said Shoranur based winner Harith Noah. "This is one of the best event I haven taken part", he added. 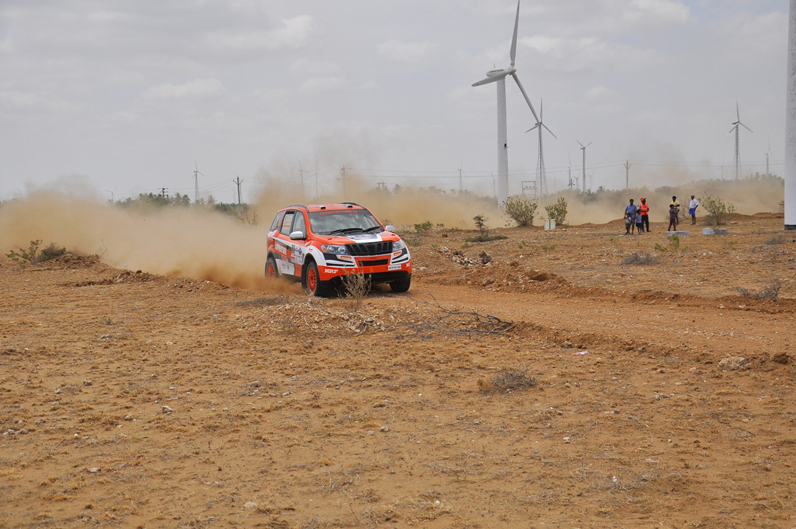 He clocked 47 min, 33 seconds to complete the challenging Special Stages set around the wind farms near the Kethanur (Palladam) area. 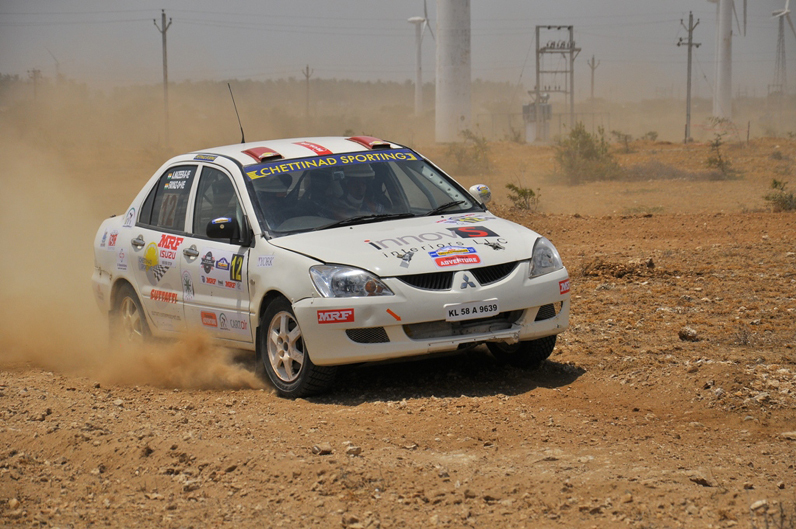 The total distance of the route was approximately 111.11 kms, with the total distance of the Special Stages approximately 56 kms. This time around, unlike last year, there were two Special Stages – the Black Thunder Stage (14.85 km) and the Thunder World Stage (14.45 km). 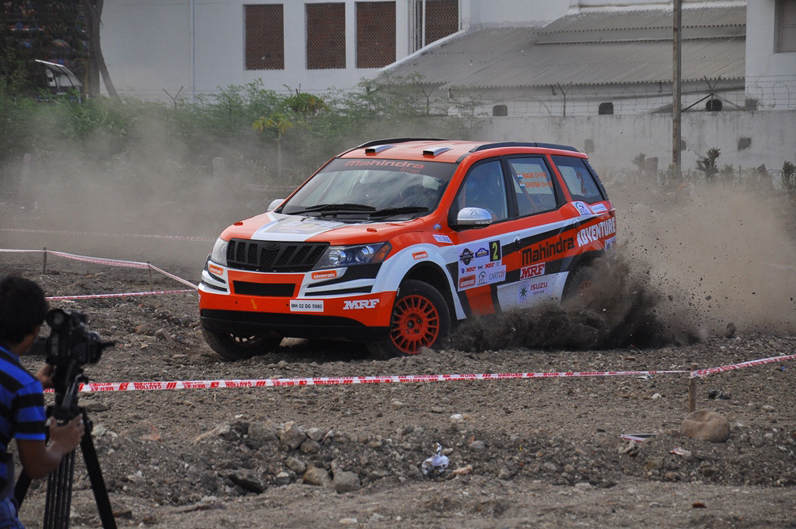 Mr. R. Nataraj, winner of the opening four rounds, came overall third in a time of 49 minutes and 09 seconds. 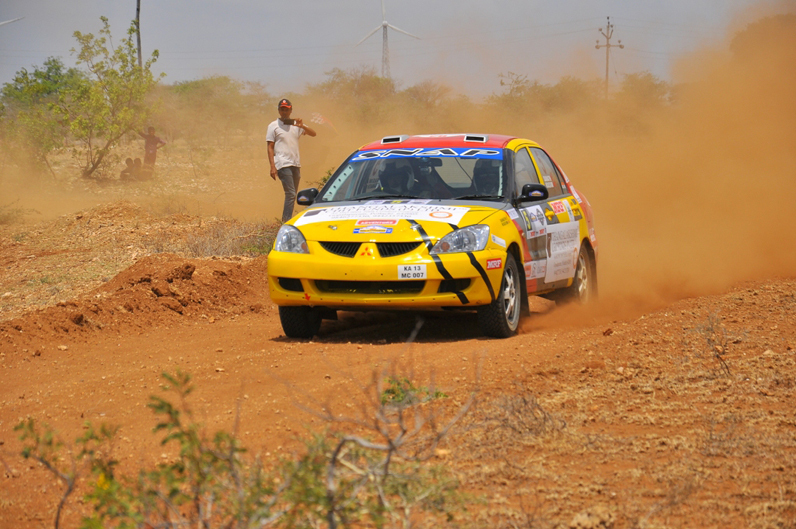 Seventy Four riders took part in the in the rally organised by Coimbatore Auto Sports Club, while Local lad K. Sasikumar won the Star of Tamil Nadu category exclusively for riders from Tamil Nadu and was placed overall 14 with a time of 58 minutes and 16 seconds. Stage set for 2 Wheeler MRF Rally of Coimbatore 2018. All eyes will be on Coimbatore next weekend when the Fifth Round of the MRF MOGRIP FMSCI National Rally Championship for two-wheelers takes place in the motorsport-loving city. 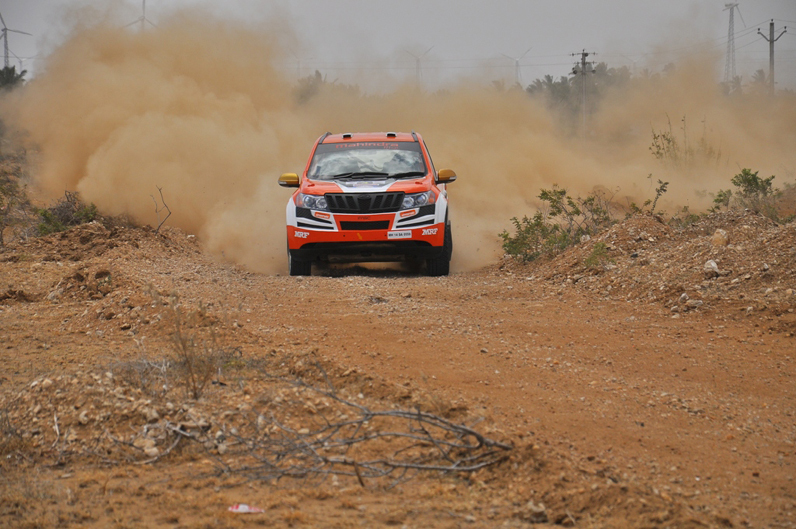 The MRF 2W Rally of Coimbatore, promoted by Godspeed (Pune) and organised by Coimbatore Auto Sports Club (CASC), will be conducted in a mix of dirt and gravel Special Stages. The event will be flaged off by Thiru.R.Kanagaraj MLA., (Sulur Constituency), on Saturday, 28th July 2018 at 17.00hrs from Hotel Gokulam Park, Chinniyampalayam, Avinashi Road, Coimbatore. 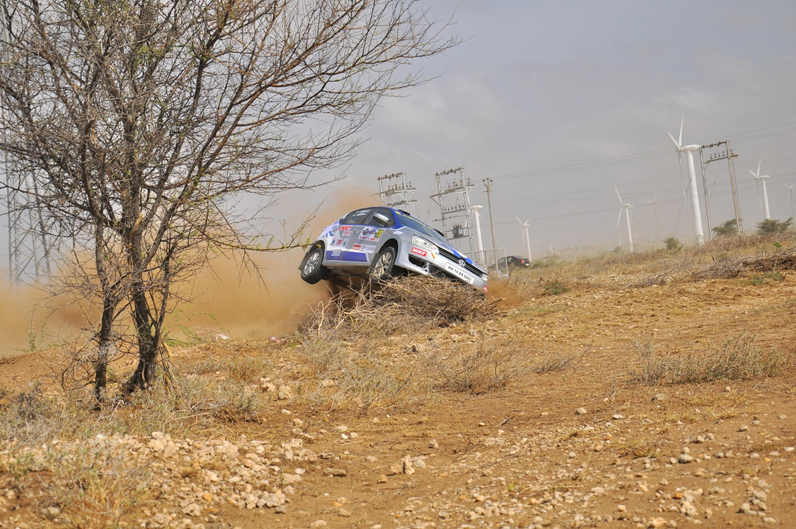 Coimbatore, as some may be aware, has a rich motorsport tradition. The CASC have been pioneers in organising top-notch events for over four decades, thus carving a niche for itself in Indian motorsport. “The club is pleased to host this rally once again,” said Mr. J. Prithiviraj, Honorary Secretary of CASC. 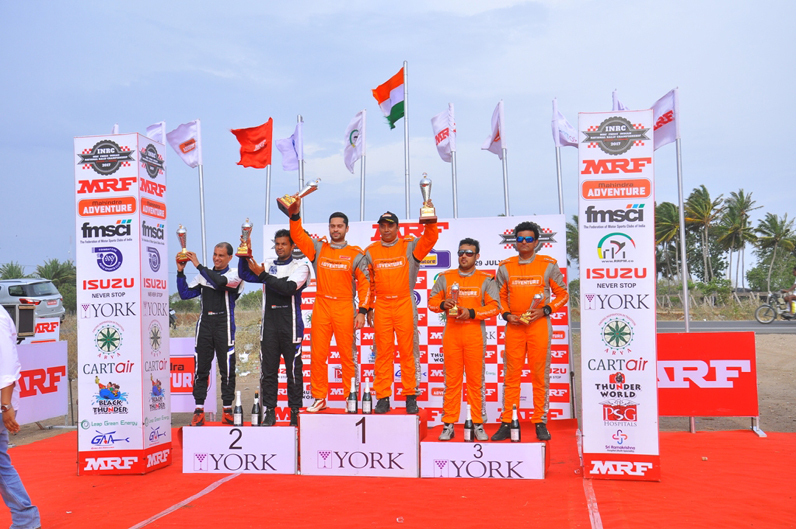 “Event sponsors MRF have contributed tremendously towards the development of motorsport in the country, and the CASC thanks them for their continued support,” he added. Read more: Stage set for 2 Wheeler MRF Rally of Coimbatore 2018.